Looking for short term or long term copier rental in the Los Angeles area? You’ve found the right place! 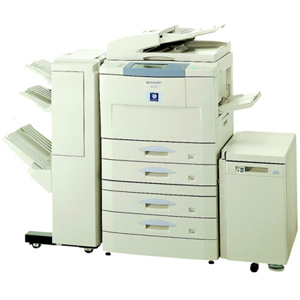 Whether you need a single copier rental, or multiple copier rentals – we’ve got the machines to fit your needs. 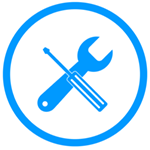 We know when you rent a copier, you don’t want any hassles with service or repair. You just want the copies, and our local service experts are on call and ready to provide you with any support you need. With a range of service packages available, we’re your one-stop-shop. Describe your copier needs below and we will quickly match you with a few that fit your features and budget. You can then compare them, obtain further information, or test them to see what the best match will be.